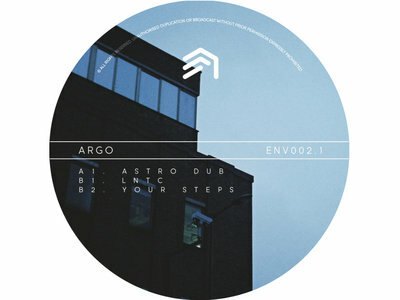 Argo needs zero introduction to the tuned in listener of the Dubstep Genre. This release alone has seen support and heavy rotation from Youngsta, Distance, J:Kenzo, Ntype, Bukez Finezt, Samba etc etc etc. The list is endless, over the past 12months it would be easier to list those who have not supported this release.